Trade Show Exhibits Inspire. Engage. Connect. Experiential, face-to-face marketing is regarded as one of the most effective tools for fostering business relationships. 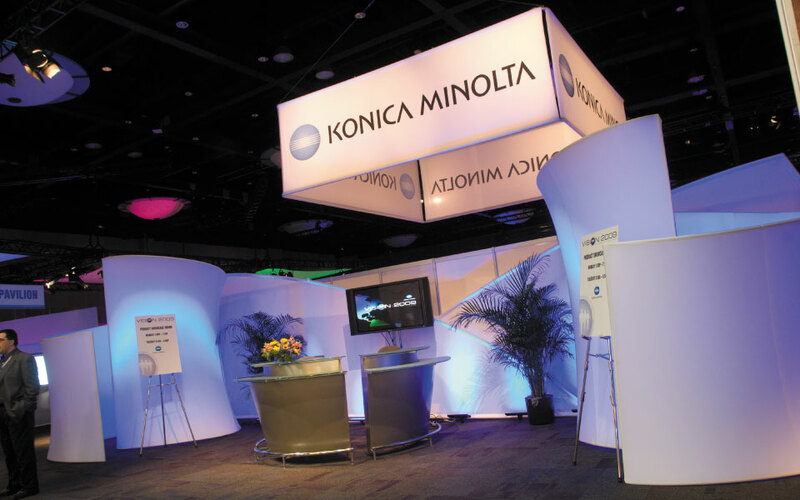 The ability to present your brand in a live, dimensional and interactive setting offers unparalleled opportunities. 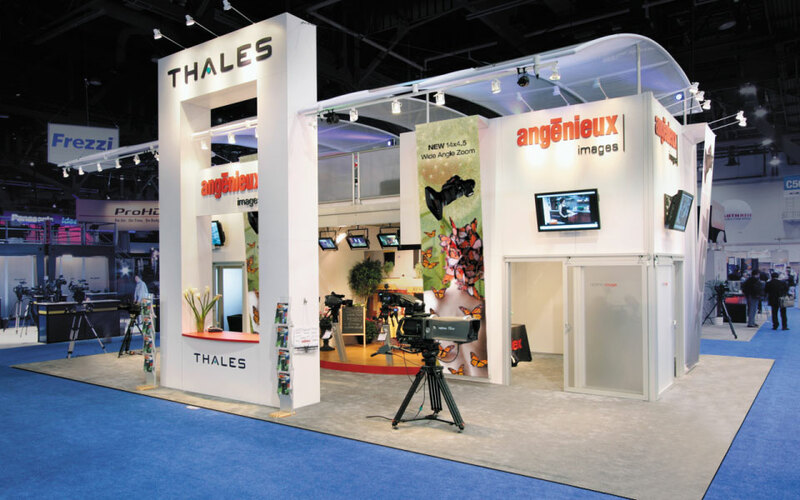 The pursuit of excellence in effective trade show exhibit and event marketing — transforming a brand into an actively engaging environment — defines all that we do. Relationships are built on performance and trust, and no relationship is more important to us than the one we share with our clients, many of which we have partnered with for decades. That says a lot about a company and its performance over time, but what’s most important is what our clients say about us. Having DisplayCraft handle everything for us has made a night-and-day difference. As usual, everything came together flawlessly and to perfection. I could not have pulled this together as smoothly (and with as tight of a budget!) without your team. Let us help make your next trade show or event a success! Keep current with the latest trends and information for the trade show and event industry. 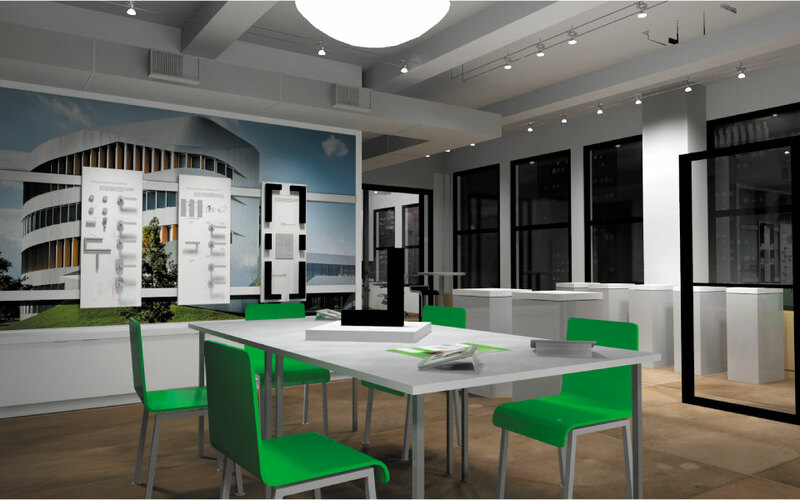 Are you looking for green and sustainable alternatives for your exhibit materials? 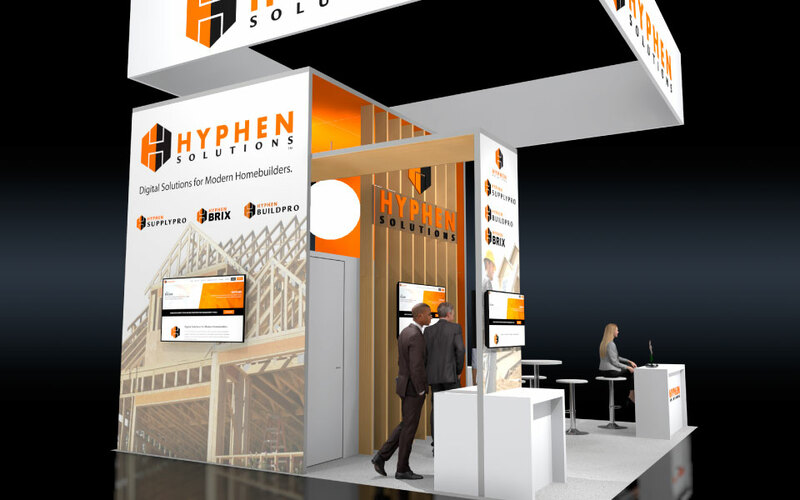 Visit this section for helpful information to get the most out of your exhibiting programs.